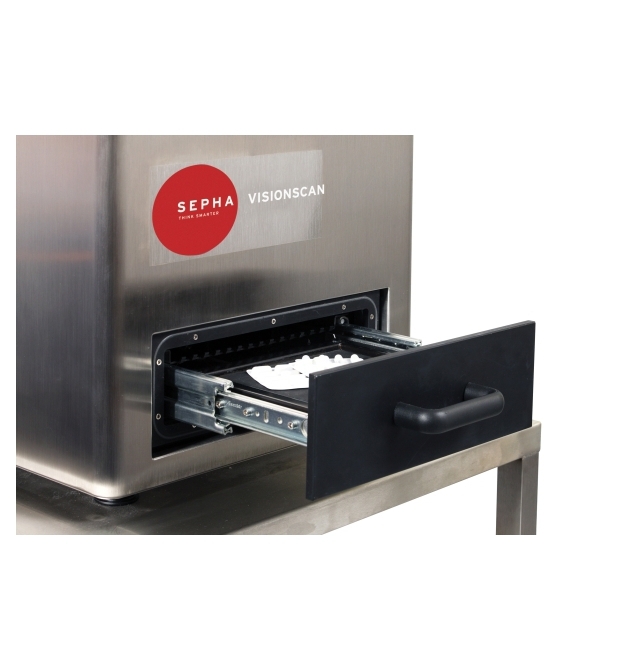 SEPHA has been at the forefront of innovation since pioneering deblistering for the pharmaceutical industry in 1980, and today Sepha offers the most complete range of deblistering machines, covering all pharmaceutical blister applications, that is available worldwide. Sepha approached JWD Ltd to assist with the design of the world's first tool-less, vision-based leak detection machine for blister-packs. 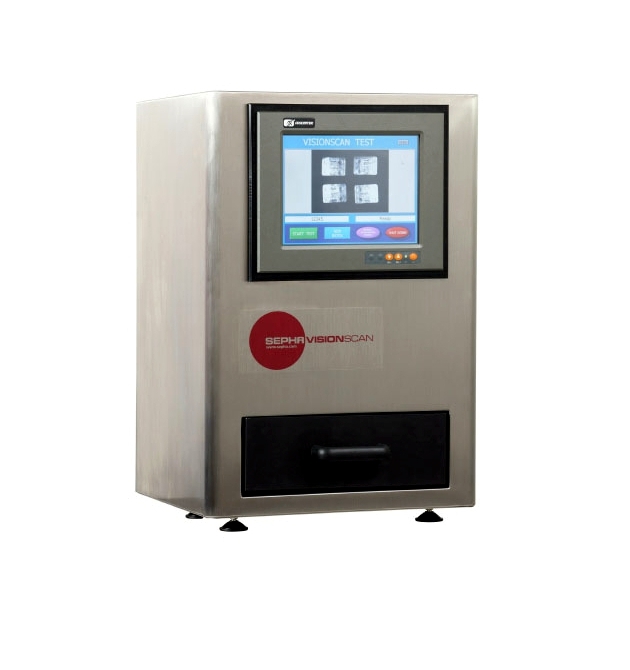 This new instrument, the Visionscan, was developed to meet growing demand from pharmaceutical blister pack manufacturers for a low cost yet accurate and modern leak detection alternative to the blue dye test that can be integrated into their quality control systems. The Visionscan uses high resolution camera imaging technology to detect defects in individual blister pockets and weak seals and because it is tool-less, 21 CFR Part 11 compliant and capable of detecting defects down to 15 micron, it is ideal for contract and generic manufacturers where speed, accuracy and multiple product change over is required. 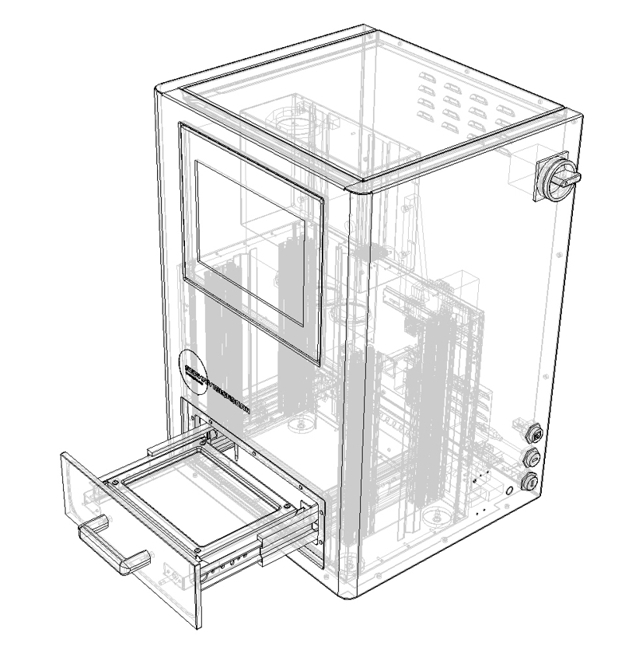 JWD provided concepts of the internal vacuum chamber assembly which adopted a novel construction of extruded and machined parts creating a strong yet customisable suspended structure that would retain all internal components and the drawer mechanism. This design was developed using 3D CAD into a highly detailed state whereby a working prototype was constructed and tested. 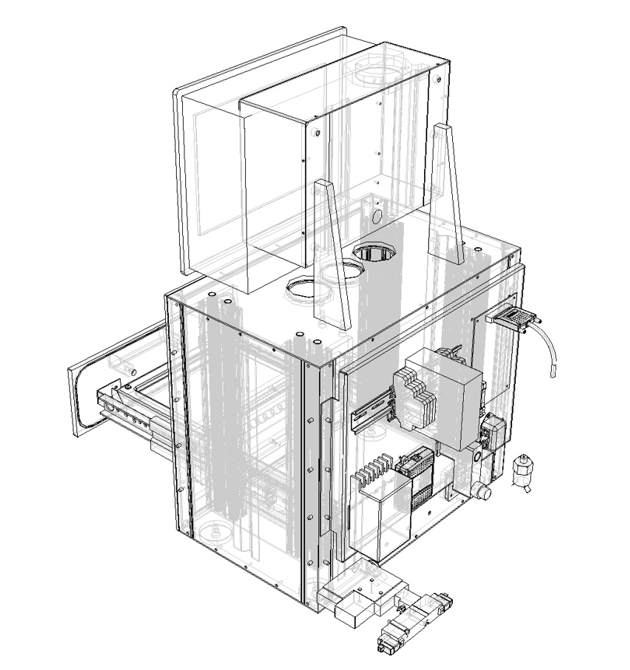 Following testing JWD assembled all manufacturing drawings and associated 3D CAD data for handover to the client. 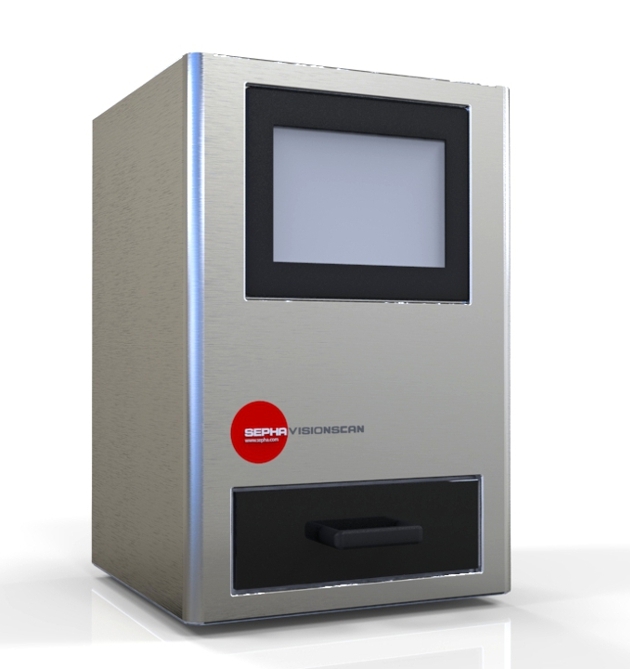 The Visionscan was officially launched in May 2011 at Interpack, Europe's largest packing and process show.